Union Public Service Commission has notified the Answer key of the NDA (II) Examination. 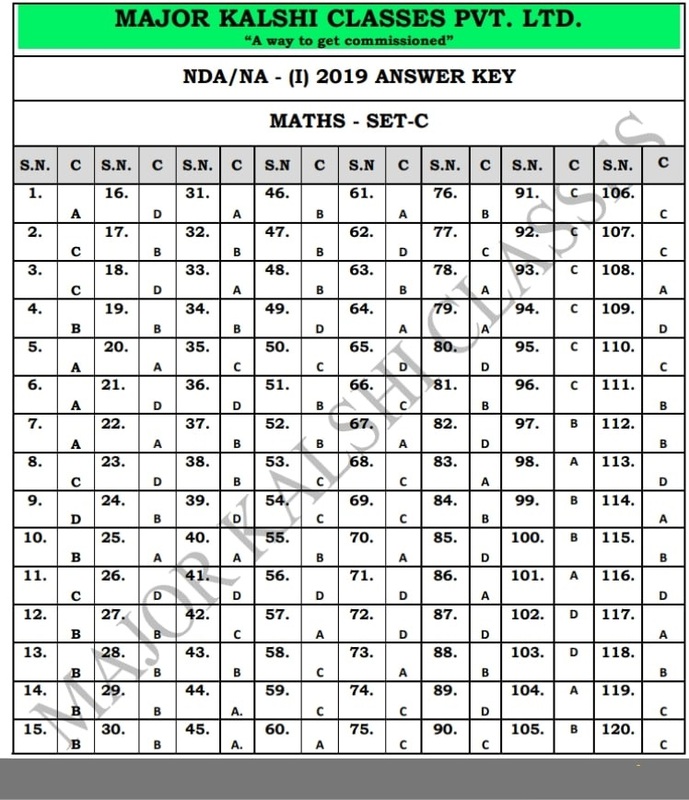 There Answer key of the NDA (II) Examination has released. Candidates need to download their PDF File of the Answer Key. 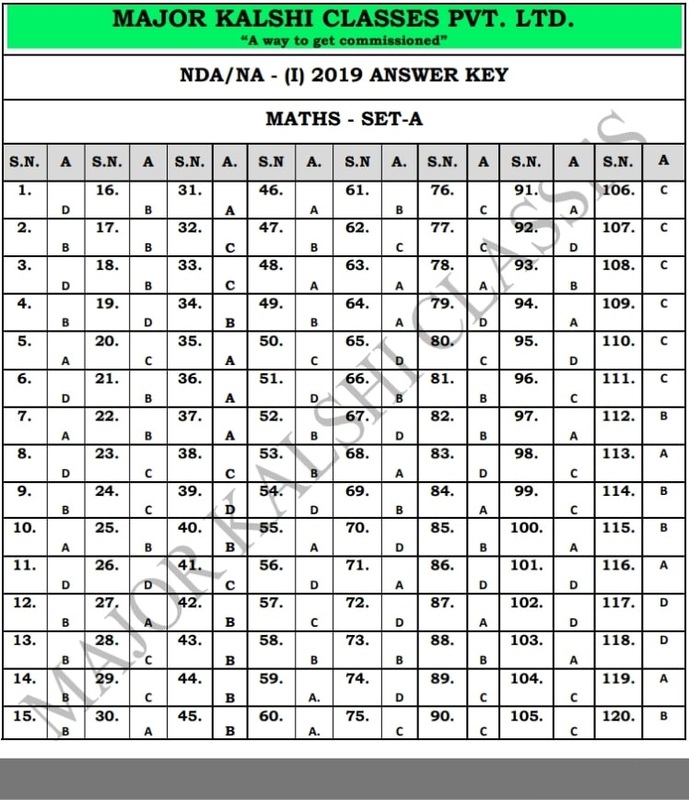 Candidates are suggested to download their Answer key as soon as possible for NDA (II) Examination for evaluating their performance in Examination .Candidates can download their Answer Key Now . Candidates can download their Answer Key from the SarkariExam.com at one click. 1. 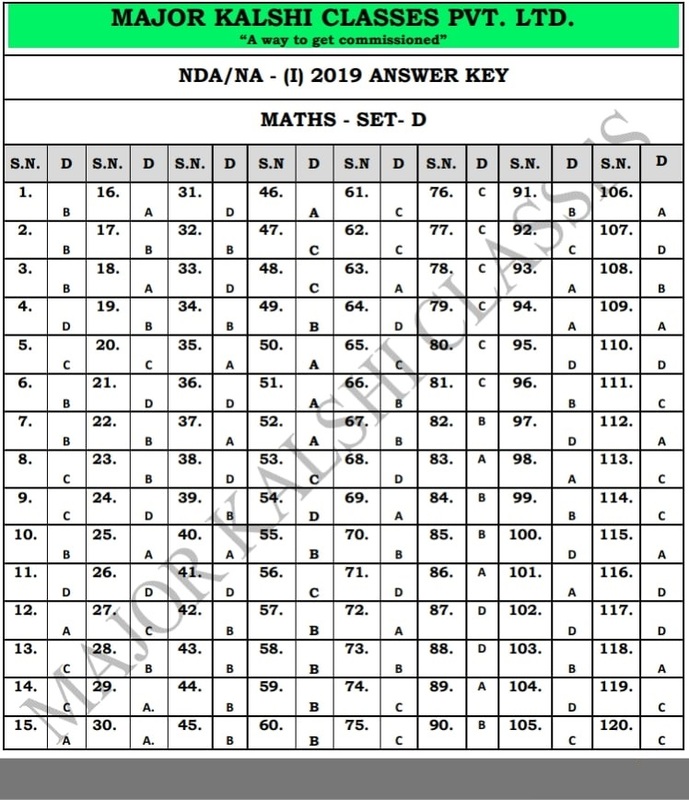 In order to download their Answer key of UPSC NDA (II) candidates need to go to the important link section provided below. 4. 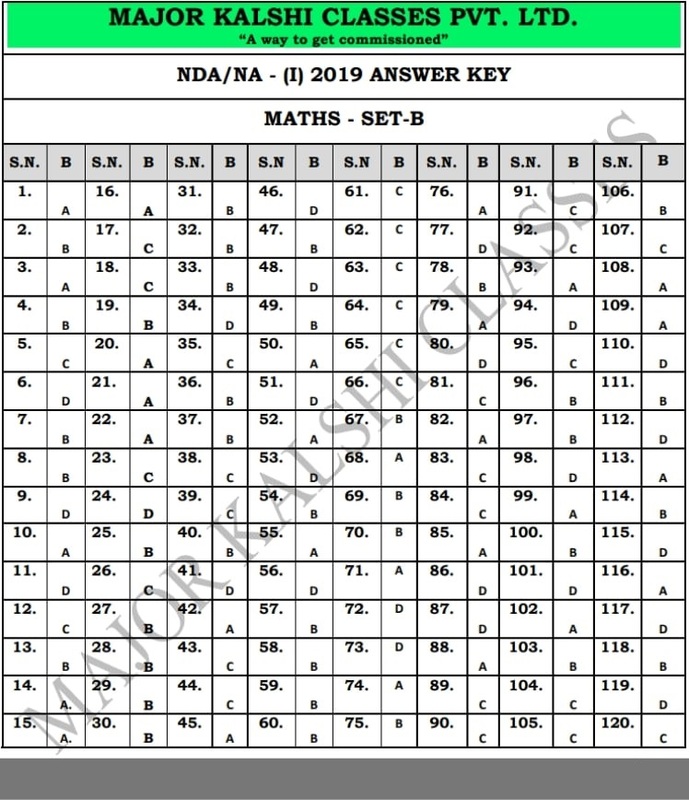 Candidates can also download their Answer key from the official site of the UPSC.